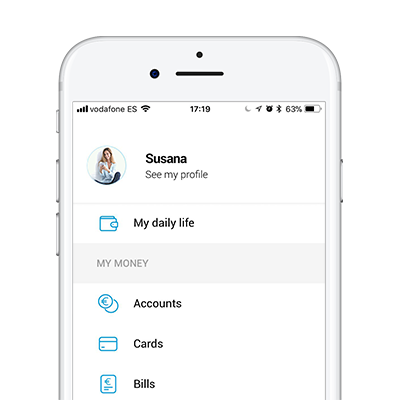 ImaginBank uses our own and third-party cookies to analyse your browsing habits in order to create data, personalise your browsing experience and to be able to show you advertisements which are tailored to the profile created based on your browsing habits. Click for more information or to reject the use. Or, you can accept all cookies by clicking on "Accept and continue browsing". 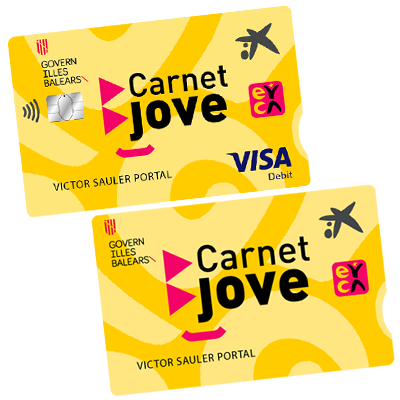 Take advantage of the Youth Card and make the very most of your free time, tourism, technology, education, etc. Get the best discounts! 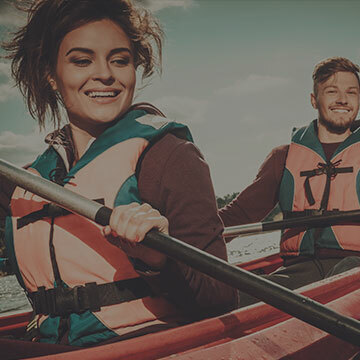 You will also receive free international travel insurance that comes with the Youth Card, and enjoy over 60,000 discounts and other services in 30 European countries. Still waiting to become an imaginBank customer? 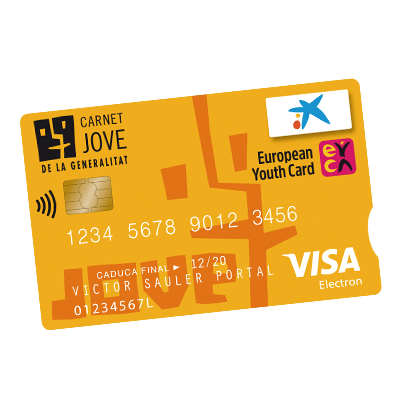 Sign up in 8 minutes and apply for your Youth Card. 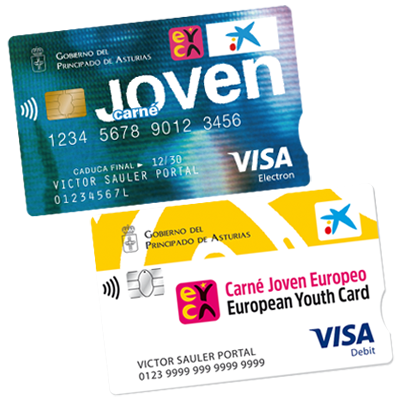 If you are between 18 and 30 years old and live in Asturias, take advantage of the Youth Card and make the very most of your free time, tourism, technology, education, etc. 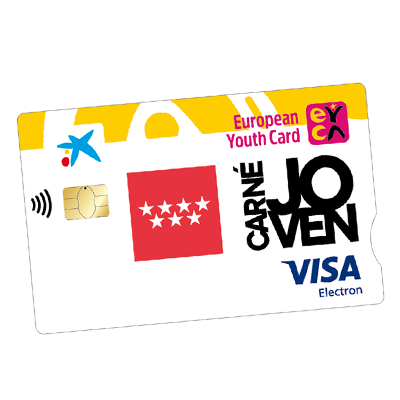 If you are between 18 and 30 years old and live in Balears Islands, take advantage of the Youth Card and make the very most of your free time, tourism, technology, education, etc. 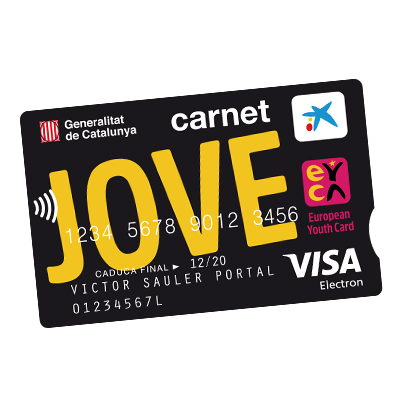 If you are between 18 and 31 years old and live in Catalonia, take advantage of the Youth Card and make the very most of your free time, tourism, technology, education, etc. Get the best discounts! 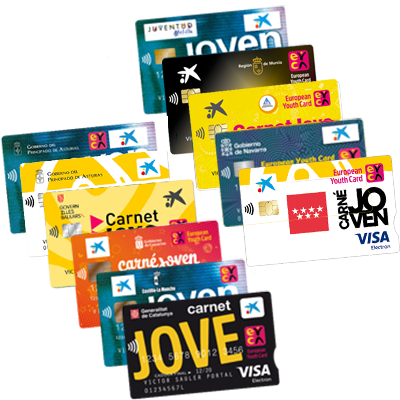 If you are between 18 and 30 years old and live in Madrid, take advantage of the Youth Card and make the very most of your free time, tourism, technology, education, etc. 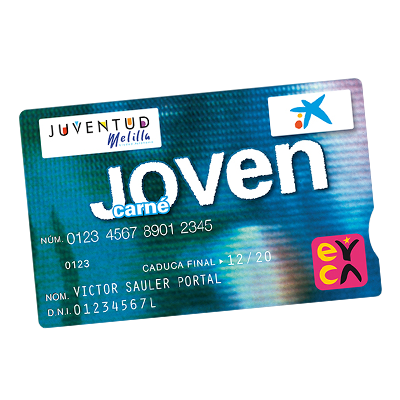 If you are between 18 and 30 years old and live in Melilla, take advantage of the Youth Card and make the very most of your free time, tourism, technology, education, etc. 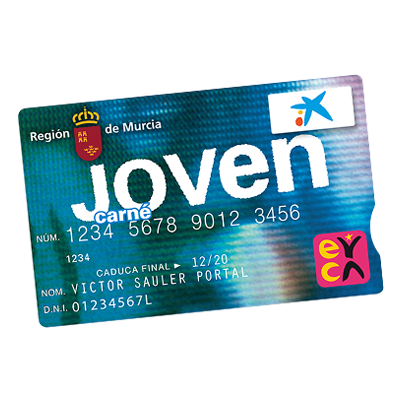 If you are between 18 and 30 years old and live in Murcia, take advantage of the Youth Card and make the very most of your free time, tourism, technology, education, etc. 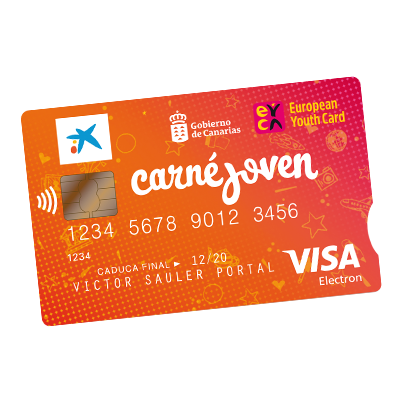 If you are between 18 and 30 years old and live in Navarra, take advantage of the Youth Card and make the very most of your free time, tourism, technology, education, etc. 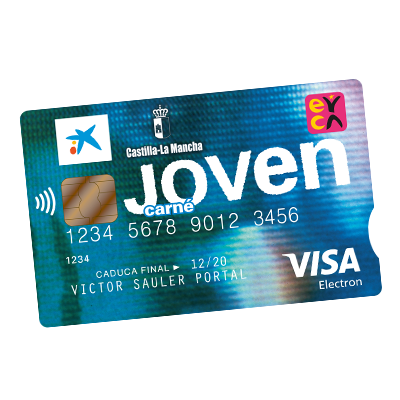 If you are between 18 and 30 years old and live in Valencia, take advantage of the Youth Card and make the very most of your free time, tourism, technology, education, etc. 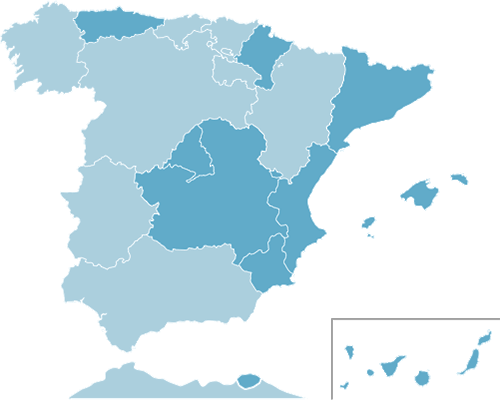 If you are between 18 and 29 years old and live in Castilla - La Mancha, take advantage of the Youth Card and make the very most of your free time, tourism, technology, education, etc. Get the best discounts! 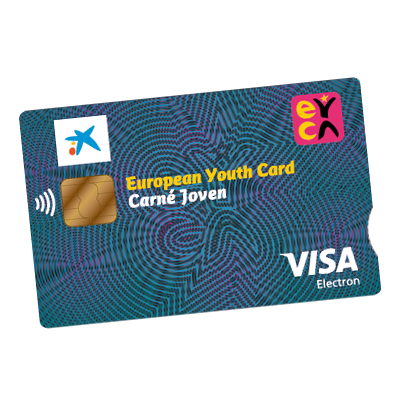 If you are between 18 and 30 years old and live in the Canary Islands, take advantage of the Youth Card and make the very most of your free time, tourism, technology, education, etc. 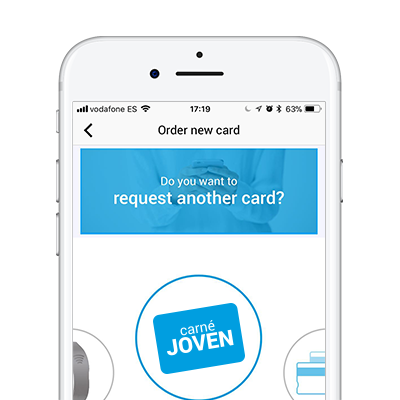 If you are already in imaginBank, enter the app and ask for your Youth Card. I WANT MY YOUTH CARD! In the app’s menu, go to “Cards”. Click on “Options” and “Order new card”. Cancel commercial communication: to stop receiving these communications, log into your app and in the side menu click on Menu > Settings > Exercising rights. There you will be able to change your preferences. 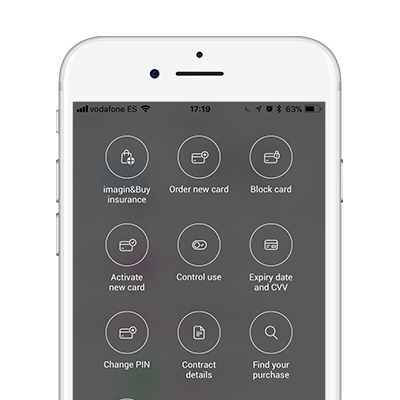 When these are changed, you will no longer receive any communication on offers, promotions or products of your interest, either through the imaginBank app, by e-mail or by SMS.